Sino-Lithuanian joint venture AviaAM Financial Leasing China Co. Ltd. has signed an agreement to lease out 16 new Airbus A320s to Russia’s largest carrier Aeroflot. Deliveries are scheduled to start in March 2017. The joint venture agreement between Lithuania’s AviaAM Leasing and China’s Henan Civil Aviation Development and Investment Company was signed in May this year. The Chinese side plans to build and maintain a fleet of aircraft worth up to $900 million, AviaAM reports. The JV specializes in leasing narrowbody aircraft. 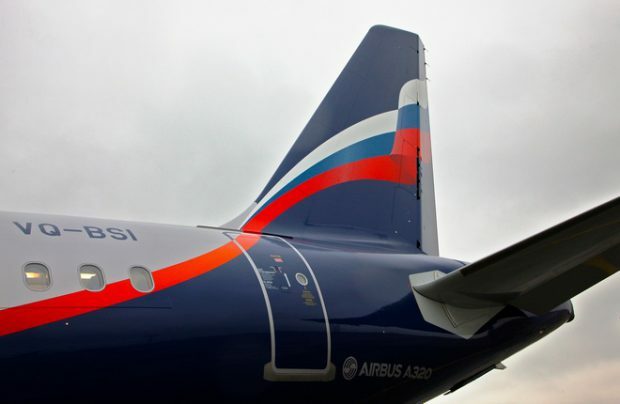 The A320 is the most popular type in Aeroflot’s fleet. The airline currently operates 71 A320s and 32 larger A321s. In January-October the carrier received nine A320s and phased out one such aircraft. The airline’s overall 190-ship fleet also includes 22 A330s, 15 Boeing 777s, 20 Boeing 737s, and 30 Sukhoi Superjet 100s.